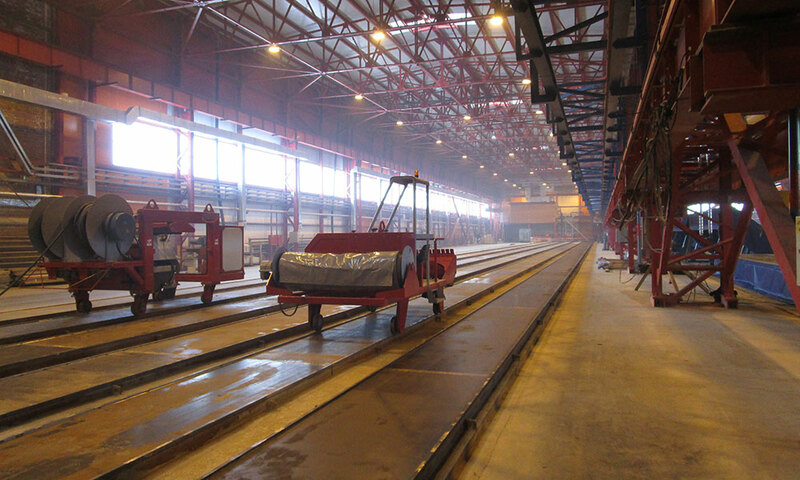 In a hollowcore slab factory, the casting machine is only one part of a complete manufacturing system. Roche Manufacturing offers a range of supporting machinery that optimises the whole production cycle. Manufacturing wet cast concrete products can be labour intensive. Preparing, filling and stripping moulds by hand is time consuming, costly, and can lead to issues with both product quality and safety. Within a precast concrete factory, distribution of concrete to both moulds and machines, as well as the movement of the finished products, is an extremely important part of the production process. 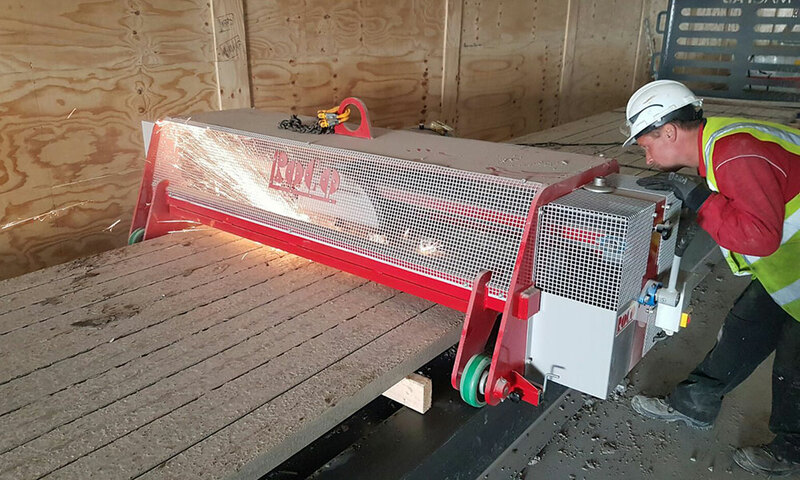 Experts in the design and manufacture of cutting-edge machinery for the precast concrete industry. 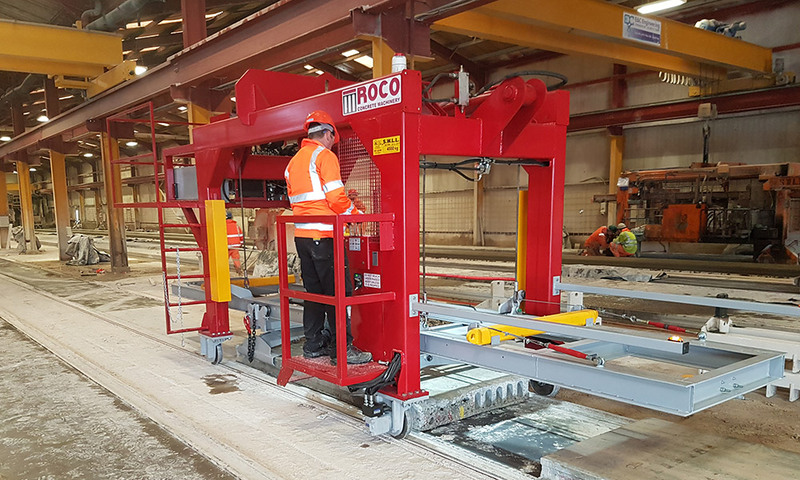 Our product range offers smart solutions to both dry cast and wet cast concrete producers, enabling them to reduce the cost of manufacture and achieve a rapid return on investment. Located in Ireland, we have over 30 years of experience in the precast concrete market and currently export to more than 30 countries worldwide. We will only contact you in response to your query and promise never to pass your details to any third party.